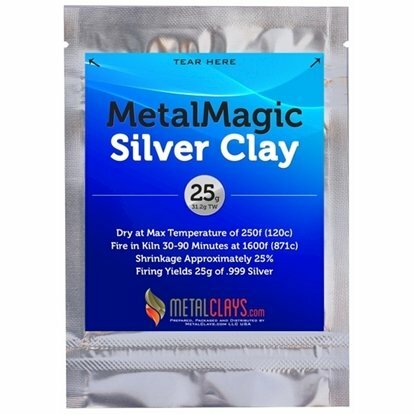 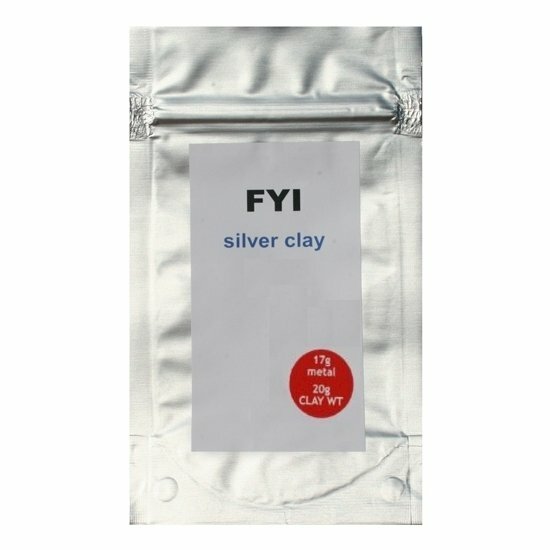 20g of premium fine silver clay featuring unbeatable prices and highest shrinkage available. 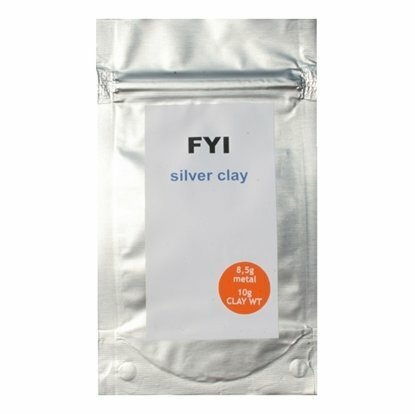 Firing Schedule Fire at full ramp between 1550f to 1650f for 30 to 120 minutes depending on size of piece. 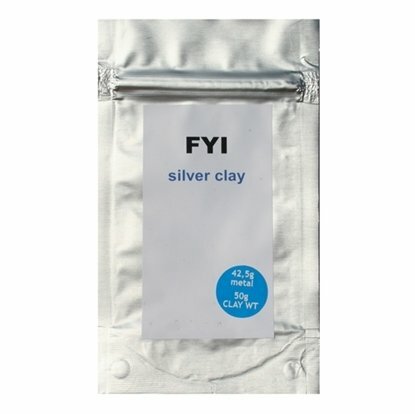 50g of premium fine silver clay featuring unbeatable prices and highest shrinkage available. 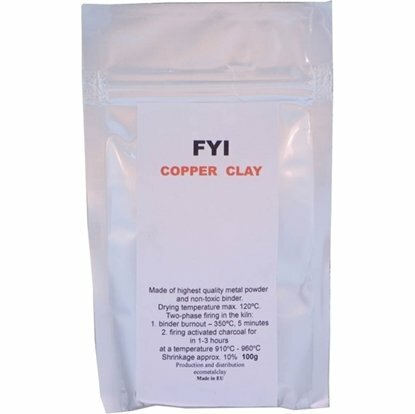 Premium premixed copper clay at discounted pricing. 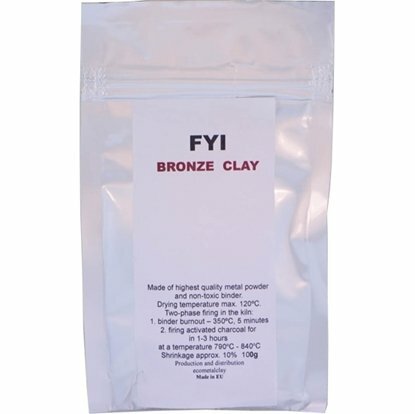 Premium premixed bronze clay at discounted pricing.